NOW A KEYNOTE ADDRESS FOR THE LEARNING 2.0 CONERENCE. 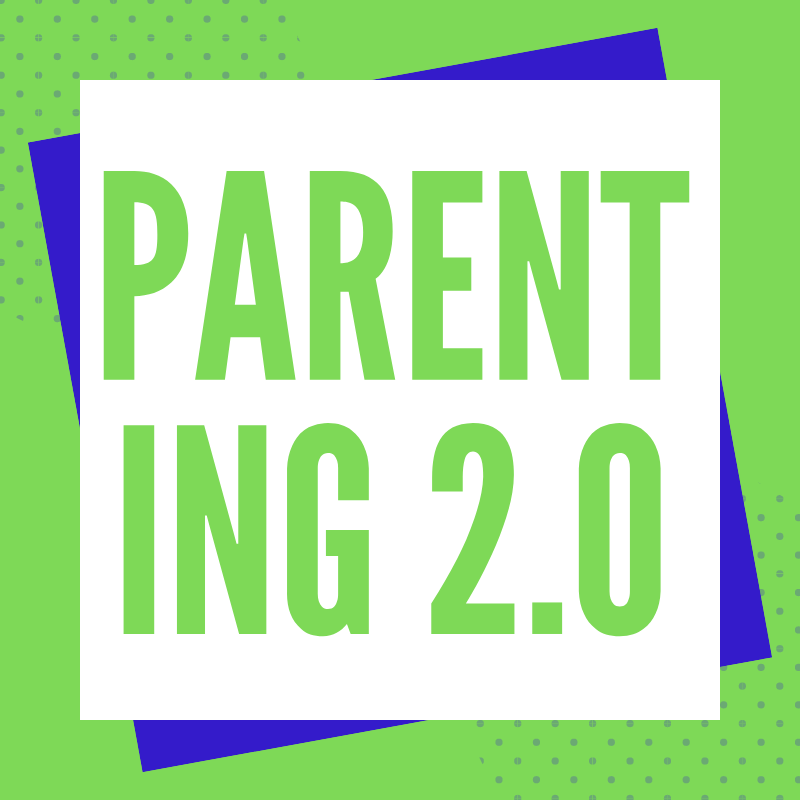 Join me Wednesday, August 22nd, for a live and interactive FutureofEducation.com webinar with Lee Rainie, Director of the Pew Research Center's Internet + American Life Project, a non-profit, non–partisan "fact tank" that studies the social impact of the internet. 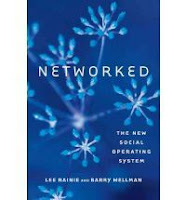 Lee is co-author of the new book Networked: The New Social Operating System. 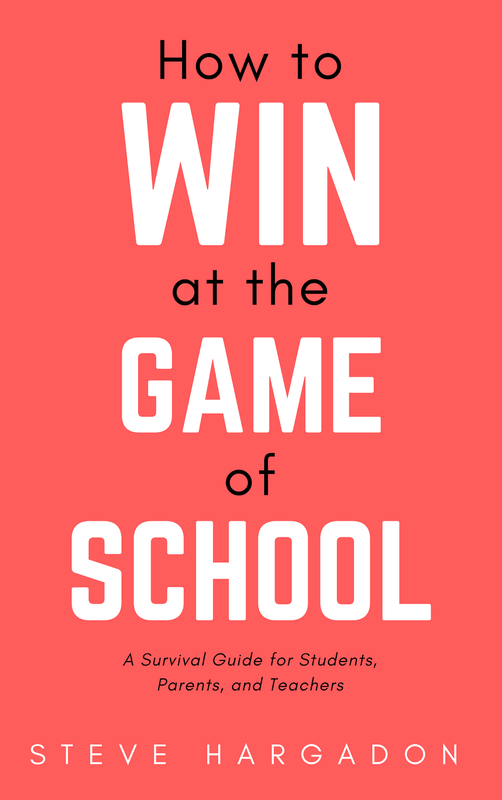 In the book, Lee and co-author Barry Wellman show "how the large, loosely knit social circles of networked individuals expand opportunities for learning, problem solving, decision making, and personal interaction." The new social operating system of "networked individualism" liberates us from the restrictions of tightly knit groups; it also requires us to develop networking skills and strategies, work on maintaining ties, and balance multiple overlapping networks. Rainie and Wellman outline the "triple revolution" that has brought on this transformation: the rise of social networking, the capacity of the Internet to empower individuals, and the always-on connectivity of mobile devices. 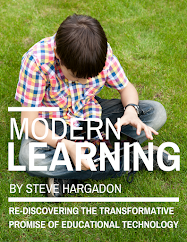 Drawing on extensive evidence, they examine how the move to networked individualism has expanded personal relationships beyond households and neighborhoods; transformed work into less hierarchical, more team-driven enterprises; encouraged individuals to create and share content; and changed the way people obtain information. Rainie and Wellman guide us through the challenges and opportunities of living in the evolving world of networked individuals. Location: In Blackboard Collaborate (formerly Elluminate). Log in at https://sas.elluminate.com/m.jnlp?sid=2008350&password=M.F68DE56F726F078A68993A3CCB6859. The Blackboard Collaborate room will be open up to 30 minutes before the event if you want to come in early. To make sure that your computer is configured for Blackboard Collaborate, please visit the support and configuration page. Recordings: The full Blackboard Collaborate recording and a portable .mp3 audio recording will be available shortly after the show at http://www.futureofeducation.com. Lee Rainie is the Director of the Pew Research Center's Internet & American Life Project, a non-profit, non–partisan "fact tank" that studies the social impact of the internet. The Project has issued more than 350 reports based on its surveys that examine people's online activities and the internet's role in their lives. Lee is a co-author of the new book Networked: The New Social Operating System, a book about the social impact of technology that was written with Barry Wellman. He also is a co-author of Up for Grabs, Hopes and Fears, Ubiquity, Mobility, Security, and Challenges and Opportunities – a series of books about the future of the internet.